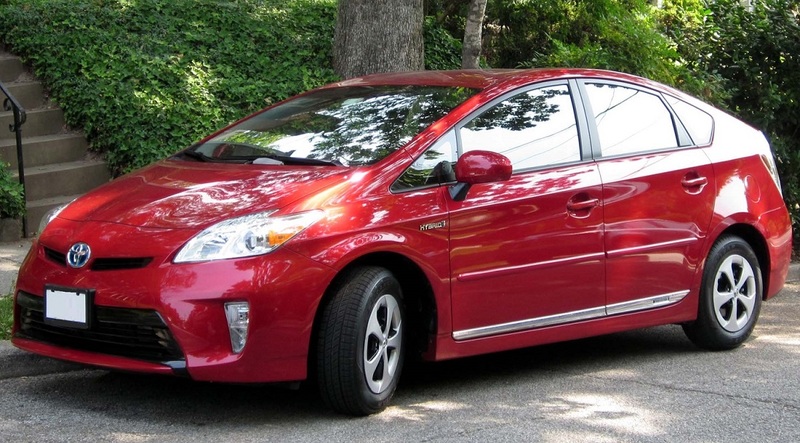 At Sturken Auto we pride ourselves on providing superior Prius Gen 3 service and repair. Our ASE certified technicians have combined decades of auto repair experience, and Stephen Sturken, owner of Sturken Auto, has completed the most advanced Prius repair training offered in the United States. Like all Priuses (or Prii), the Gen 3 Prius needs regular oil service, as its thin motor oil has to stand up to friction under high temperatures, and losing a quart of oil every 5000 miles is not unusual. Some owners reported consumption as high as 1 quart per 1000 miles – make sure you Prius is not that thirsty. If it is, frequent oil checks are a necessity. Customer convenience is our goal, and our entire organization is designed to get your car back on the road quickly, and with superior service and repair quality. No matter the severity of the issue – minor or major – if your Prius Gen 3 is not behaving as you expect, bring the vehicle to us, and we will diagnose the problem and offer repair options. Call us, 100% customer satisfaction is attainable. If you find it more convenient to schedule an appointment online, click here.